The Motivation Hotel: It's not what I have. It's not what I have. 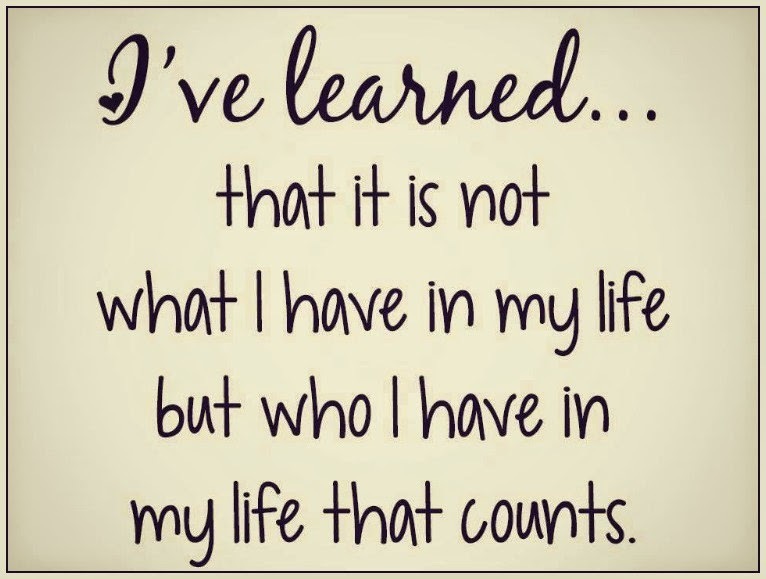 I've learned that it's not what I have in my life but who I have in my life that counts.